Anyone who owns a Smartwatch regularly uses his intelligent everyday companions and reluctantly renounces them. 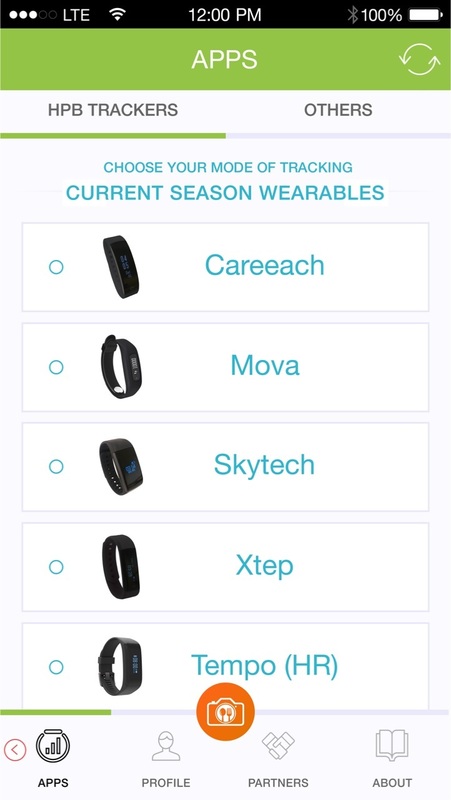 The wearables always provide information at the right time – but there is a weakness that is still to be seen. It often remains in the display, because while contents are comfortably accessible via the wrist, it is sometimes difficult to answer. Due to the small display, the manual input of messages is still a real challenge. Of course: the input is a possibility. But for many users, it is a little strange to speak with the wrist, especially in public. The free app TouchOne Keyboard helps you. 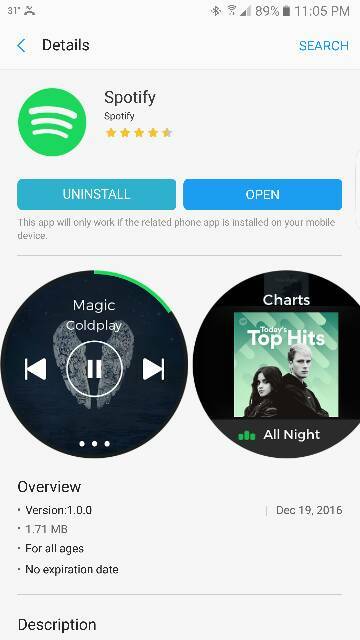 The application is available for download in Google PlayStore, which means that it is reserved for Smartwatches with Android Wear operating system. But the users of this week’s Samsung Gear S3 and their predecessors do not go empty. Manufacturer TouchOne also announces support for the software Tizen OS soon. But how does the App TouchOne Keyboard actually work? In the past, it was successfully funded through the crowd funding platform Kickstarter. A solution could be found here, which makes it easy to enter messages despite a small Smartwatch display. The screen edge of the intelligent clock divides the application into eight areas. Each contains either three or four letters. It does not matter if the Smartwatch has a round or square display, because both TouchOne Keyboard App can work without problems. As many of you may already know from the T9 input of old mobile phones, you have to type the corresponding section in which the desired letter is. In the middle of the screen is the written text. As soon as the application recognizes the word which the user wants to write, he only needs to tap it and can take care of the next one. Alternatively, you can write messages without the help of the TochOne Keyboard App. For this, it is necessary to hold the respective area with the required letter a little longer, then the letters will increase. Smileys do not have to be dispensed with, because the app is ready. With wipes, they can be called. In any case, TouchOne has implemented an interesting idea that would make the writing with Smartwatch actually easier. Above all, however, it should meet those who are still somewhat concerned with the input of language.